PR running is something that most runners want to hone in on. It's fun trying to best a friend or co-worker in a race but when our fitness levels vary it might not mean much. The greatest test of our improvement is whether we can beat ourselves! What does PR Running Mean? 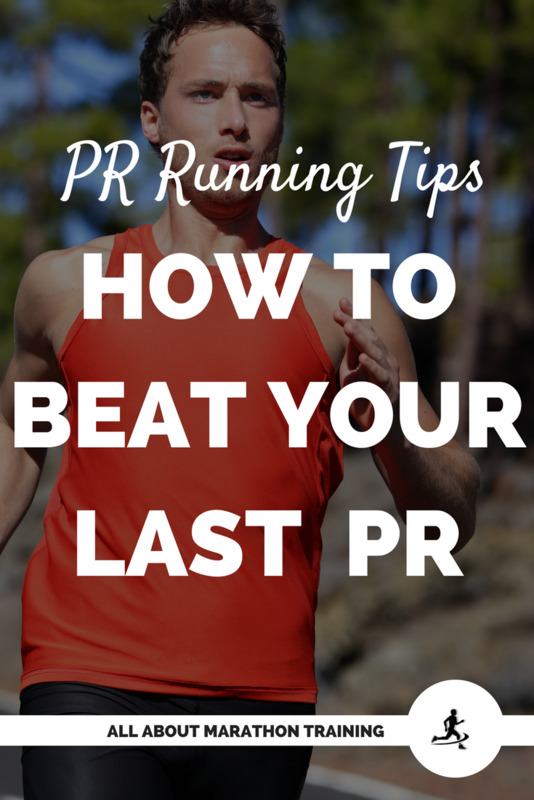 The acronym PR in the running world stands for Personal Record. You might also here it referred to as PB which is Personal Best. Have you heard about the Nike sub-2.0 project the goal being to finally break the 2 hour marathon time? While their project has met with some criticism and reject (some just want a naturally occurring sub-2hour record to take place during a "normal" race) and of course excitement and curiosity (I mean can you even imagine breaking that unbreakable 2 hour mark?!) it shows the human desire to become faster, better (? ), and to challenge themselves. I don't know about you but getting anywhere close to 2 hours is an "Impossible Dream" for me. Now breaking my own PR - that is an exciting challenge for me. 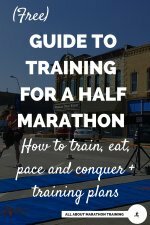 So if you are wanting to prove you're better and go for a challenge against yourself this year or at your next race, I would like to offer some tips. 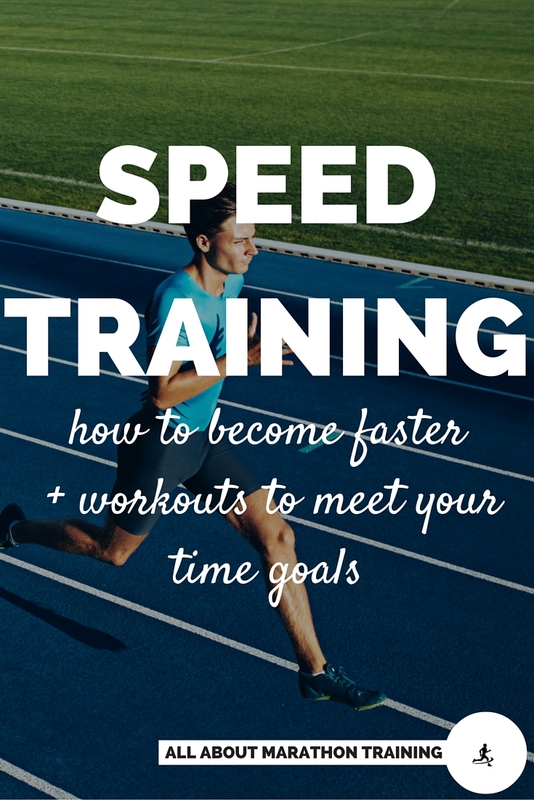 By the way, I'd love to help you get that PR with these 5 new speed workouts for you to try! Instructions included in this FREE PDF guide! 2. Include speed training intervals that have you running about 4-5 miles at 5 seconds faster than your desired race pace and resting 10 minutes between each interval. For example, if you want to run to break 50 minutes in the 10K your race pace would be 8 minutes per mile. Run your speed workout would consist of a slow 10 minute run warm-up followed by 4-5 miles at 7:55 minutes per mile, taking a 10 minute rest break, repeating the interval followed by at least a 10 minute cooldown. 3. Pick a race course that is flat. There's a reason why world records are set in Chicago & Berlin and not in Boston. The race courses are flat and do not include any challenging hills which is great for pr running. If you are serious about breaking a PR that might be challenging then look for a course that does not have a lot of ups and downs. 4. Don't turn sharp corners. It's best to also find the straightest possible race course for PR seekers. During the race if you do come upon some sharp corners or twists try to stay in a straight path even if it means taking a diagonal cut to the next bend in the road. You don't have to stay exactly along the perimeter of the course. 5. Divide your race into sections to stay mentally strong. Get to know the race course before the actual race. Then mentally go through the course and divide the race down into about 3-4 different sections depending on the length of your race. 6. Do NOT get carried away by the crowd and go faster than you should. Going too fast in the beginning miles of the race is the #1 reason that people miss their time goals. Bummer. 7. Don't pack yourself up like a pack mule. Limit what you carry to as little as possible. Fuel belts, hydration packs, iPhone bands, etc. will all weigh you down, cause you to have to work harder and make achieving that PR more difficult. 9. Don’t eat during your race or long runs. Use energy drinks! Your body is able to absorb energy in liquid form at much faster rates versus solid food. That means that your refuel plan will be much more effective if you are choosing energy drinks over something like a banana. 10. Take a Vo2 max fitness test. This will tell you at what fitness level you are at as a runner. It’s a great idea to take a Vo2 test at the beginning and the end of every training cycle or race training. This will help you to see your progress or relapse if you are keeping a record. 11. Make a no-risk investment in Train Faster + Smarter Pace Kit which tests your Vo2 max, helps you to pick time goals based off of your fitness level and how much you can expect to improve, and finds all of your personal training paces for the training runs you should be doing when hoping to pull off some pr running. All of these tips take a little bit of training/planning/logistics but it’s preparation in the little things that can really make all the difference. I'd love to hear what your PR goals are for this year! Do you have any races picked out? What's your current PR that you are trying to break? 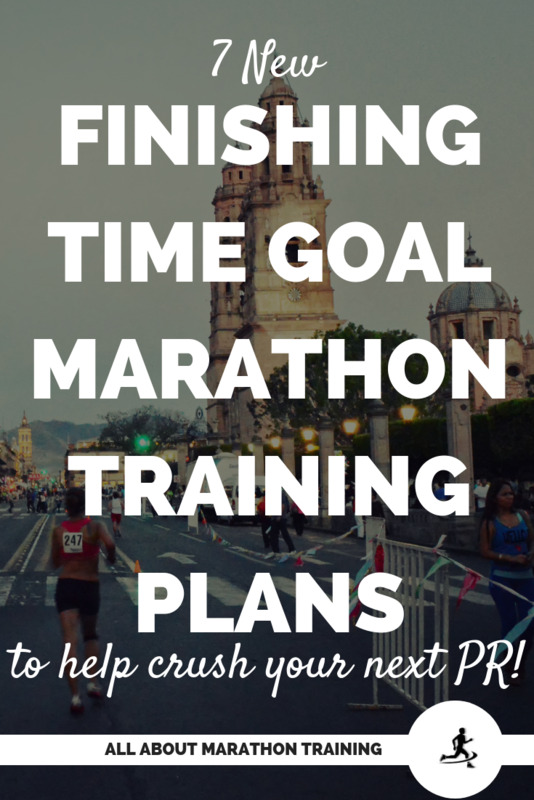 We also offer Marathon Finishing Time Goal Training Plans to help you crush your next PR! 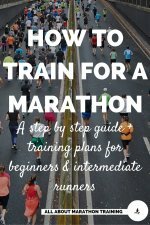 Time Goal Marathon Training Plans!